10. The Ascension not being completely buried. 8. Neither Randy Orton or Sheamus or JBL came out. 6. Skipping the Miz match. 5. 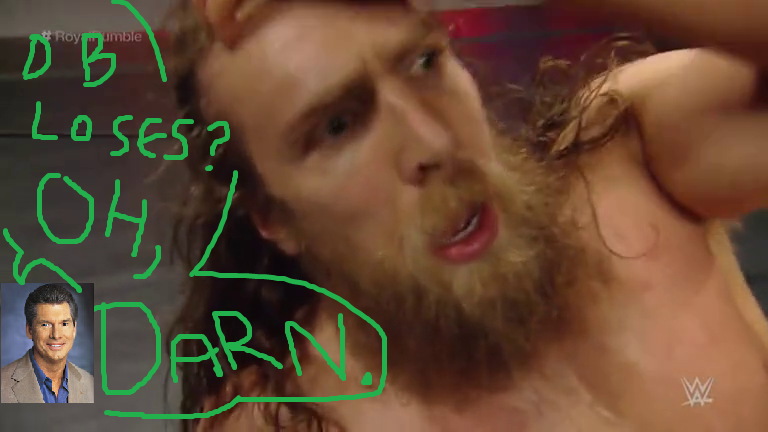 Daniel Bryan's airplane spin, running kicks,and mini-bout with Tyson Kidd. 4. Every Seth Rollins win tease. 3. 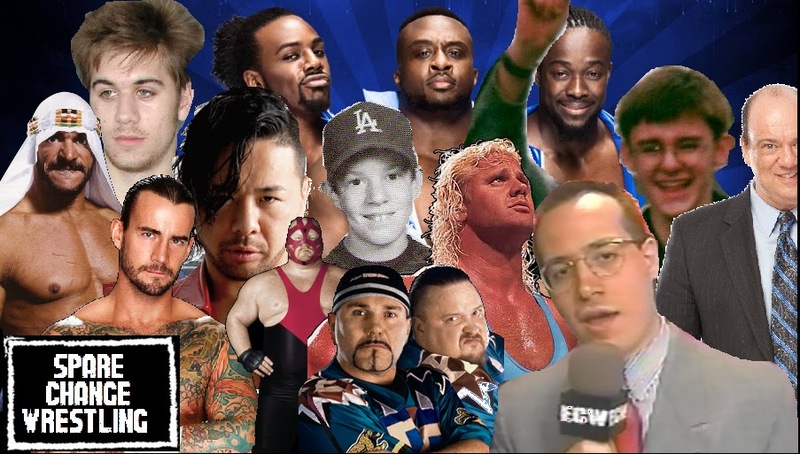 The span of time when I actually thought that Bubba Ray was going to be a regular competitor in WWE again, and wasn't just making a cameo. Those minutes were sweet indeed. 1. Finding solace in the fact that everyone else is as disappointed as I am. It felt like about 80% of the energy in that arena just disappeared when everyone realized that Daniel Bryan was really out. It sounded really weirdly quiet. To settle myself down, I'm going to sip some scotch and listen to some of our old Rumble podcasts while playing a moderately easy video game. Have a wonderful evening, the both of you!